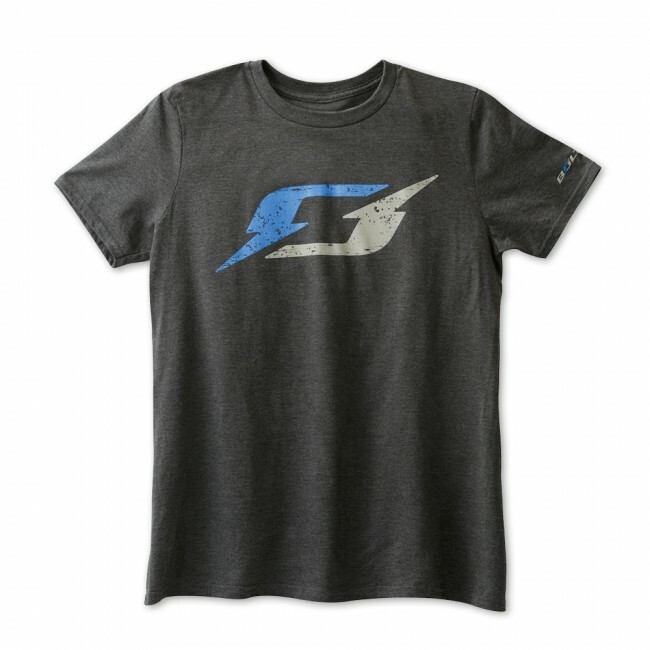 Let us help you celebrate Motor Trend’s 2017 Car of the Year with this GM-licensed Bolt EV t-shirt. The Bolt logo is front-and-center on the chest with Bolt EV stamped on the left sleeve. 90% cotton and 10% polyester. Imported.